Woman. Mother. Lover. Businesswoman. Conscious Creator. These are just a few adjectives Tatiana Jones would use to describe herself. As a California born mother of one daughter and a businesswoman whose lived in Atlanta, Georgia for over a decade, Tatiana believes in the magic of love and life, the strength and majesty of all, and the power of stillness and self-mastery. She believes the world is everyone’s classroom and playground- if they could just open their eyes to see it that way. 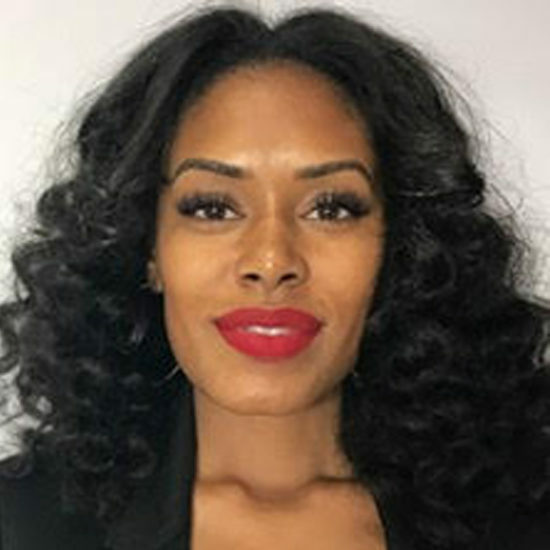 Owner of Luxe Lashes Atlanta, Atlanta’s premier destination for luxury eyelash extensions, eyebrow shaping and microblading services operational in Buckhead since 2009, one of her greatest passions is women and reminding them of what makes them beautiful- inside and out. She is also the founder of the Greater Me foundation, a local nonprofit organization that focuses on providing monetary and material aid to other non-profit organizations that specifically focuses on women and children in Atlanta and globally. Co-author of A Companion for Millennials, a small handheld book that while geared towards millennials can be utilized by any person at any age, Tatiana is a believer and a teacher that all people have the capacity for greatness and one of her greatest gifts is sharing tools with others to help them design their lives by design rather than by default. Tatiana is also co-founder of the conversation.life, a virtual platform geared toward sparking and perpetuating dialogue that ignites, excites and illuminates consciousness and seeks to expand the possibilities for individual and collective awareness. Her mission is simple – everyday striving to exceed her own excellence while encouraging the excellence in others.